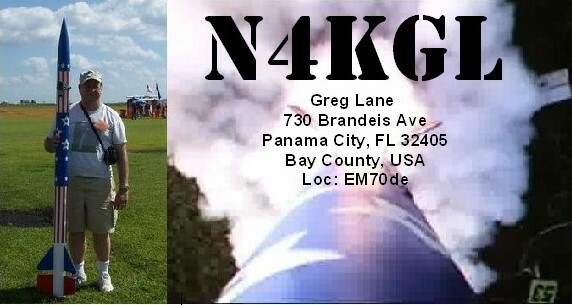 My site for the April 5th RaDAR Contest was Saint Andrews State Park near Panama City Florida. See my log entry below. My strategy was to wear my KX3 and battery and walk with the Alexloop deployed. I call this Semi Pedestrian Mobile. It was threatening rain but the rain never came. First I made five contacts on the beach near the jetties. Then I walked up the beach one kilometer and made five more. Then I headed back to the jetties and went to a gazebo where I could sit. I got five more contacts for a total of fifteen jover the four hour period. I think everyone I passed was just a little interested in what I was doing. Several asked and were very friendly. I think my choice of the Alexloop paid off. There was less setup time and more time for contacts compared to erecting poles for antennas. The view from the gazebo.